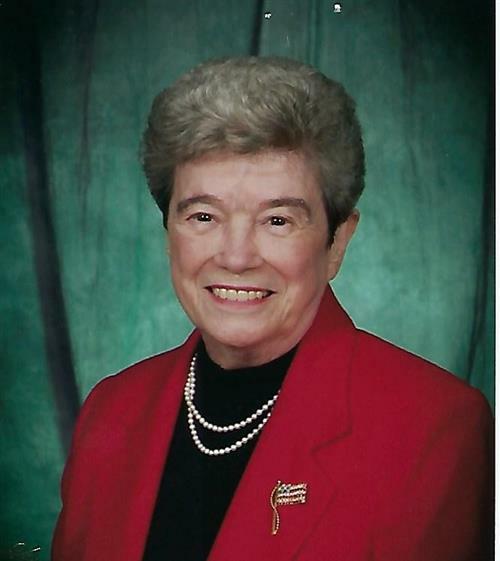 Helen Robertson View Condolences - BUFFALO, New York | C. Mertz and Son Funeral Home, Inc.
Condolence: Our deepest condolences to all the family. Mrs Robertson meant so much to the Johels. My memories include her ever present smile, her kind words, and her laugh. Oh that laugh!!! LOVED that! So many fun St Patrick’s Day celebrations . I am pretty sure my Mom and Mrs R lobbied to make that a national holiday. Our deepest condolences go out to you and your family. Your mom was a great lady and will be missed. Have great memories of her and loved her very much. Sending lots of love to all of you. We will keep you in our prayers. Condolence: When I attended Maureen and Jim Lauda's wedding years ago, Mr. and Mrs. Robertson were very kind and gracious to host me as a guest in their home. I remember that they took me on a sailboat ride, and they fixed me grilled cheese sandwiches with tomato soup on top. I loved it! They seemed genuinely pleased to have me stay with them, and I've never forgotten that. My sincere condolences to Mrs. Robertson's family at this difficult time.